The field surveys conducted under the International Road Assessment Program (iRAP) in cooperation with the Department of Public Works and Highways (DPWH) employed a van fitted with cameras taking video of the road environment. 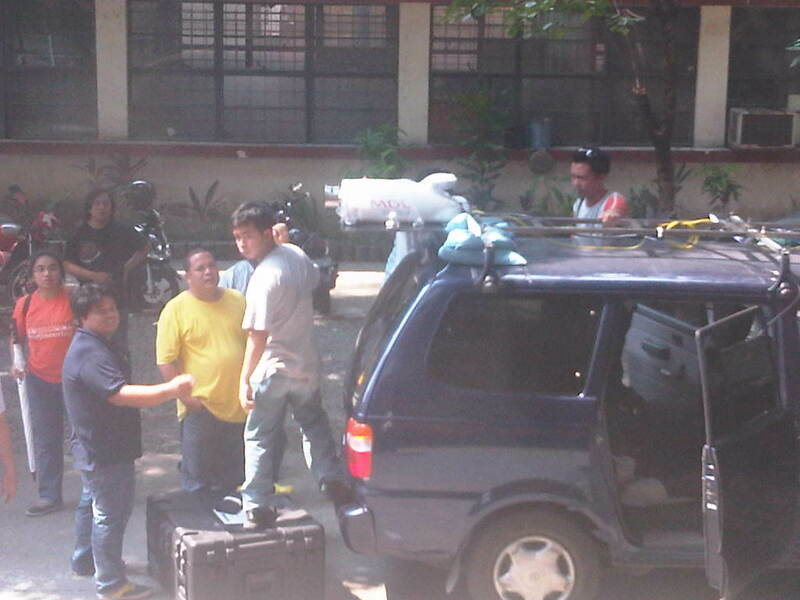 The surveys were mobile and covered more than 2,000 kilometers of national roads in Luzon and Visayas. The video is then processed prior to evaluation by a team trained to rate road sections according to a criteria established by iRAP and applied in many other countries including Malaysia and Australia. I haven’t had the chance to explain the project to a close friend of ours with the Geodetic Engineering Department of the University of the Philippines Diliman when he explained to me his proposal for a mobile mapping system that we included in the Intelligent Transport System (ITS) program for consideration by the Department of Science and Technology (DOST) with their Engineering Research and Development for Technology (ERDT) program. 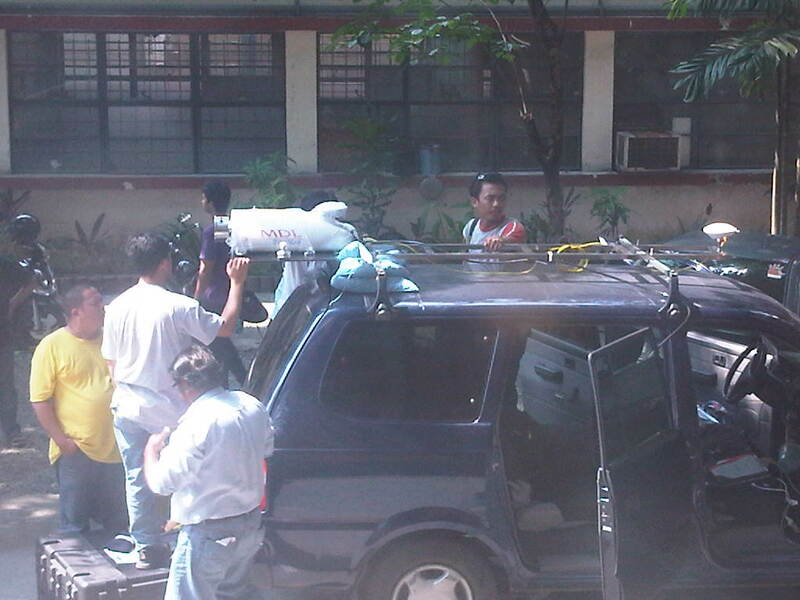 The GE Department recently acquired state of the art equipment for mobile mapping under another project. I presume this will eventually be used for the road environment and the equipment includes a ‎3D Laser scanner installed on top of a survey vehicle. The scanner will enable the construction of 3D images of the road environment with an accuracy that will allow for a more automated (and objective) assessments of road safety. They also installed an inertial measurement unit (IMU) on the vehicle. This device will be able to measure horizontal and vertical movement of the vehicle, enabling it to measure displacement that can be used to determine road roughness. The latter may be used to determine the international roughness index (IRI), which is a measure of quality of road pavements. The Road Safety Research Laboratory (RSRL) of the National Center for Transportation Studies (NCTS) look forward to working with the GE Department on applications of their hardware and software for evaluating road safety in the country. Hopefully, we can get support from the pertinent agencies for this endeavor. 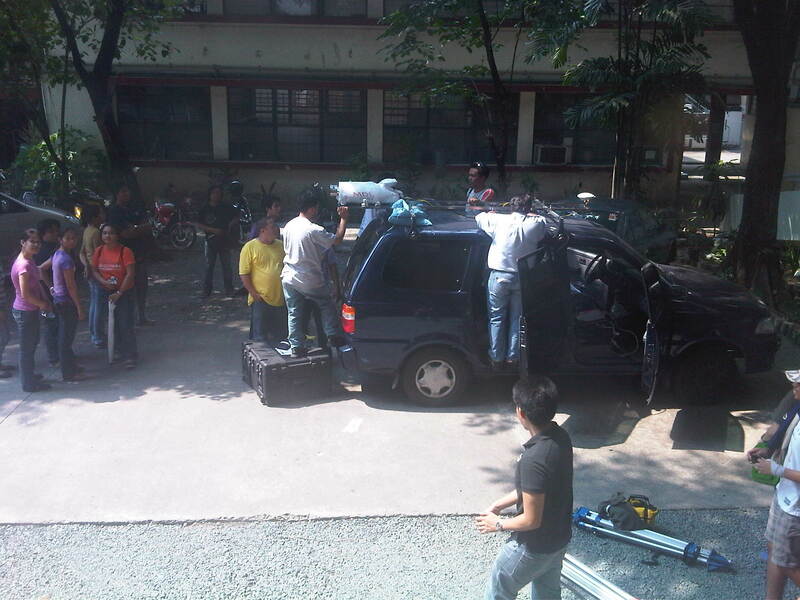 By d0ctrine in Academe, Research, Road Safety on May 12, 2012 .